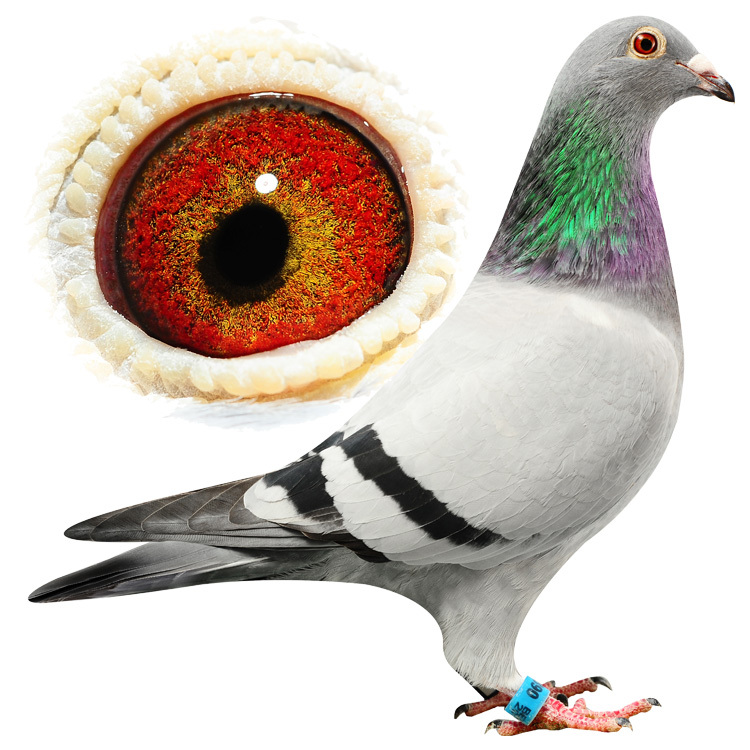 Pigeon from another GALAXY . 4 Years in a row top 3 of her county. Fantastic pigeon in the hand, very soft ….but most important …very good . I think this never happened before in Belgium. Hopefully this year for the 5th time in a row .